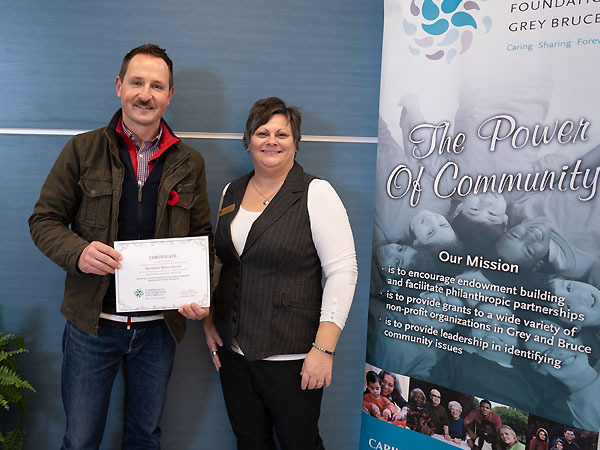 Community Foundation Grey Bruce is building and managing endowed funds towards a sustainable future. 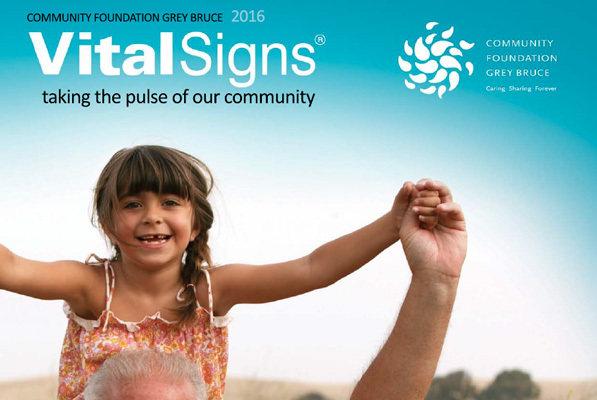 The Foundation strategically grants to a wide variety of non profits and charities across Grey and Bruce. 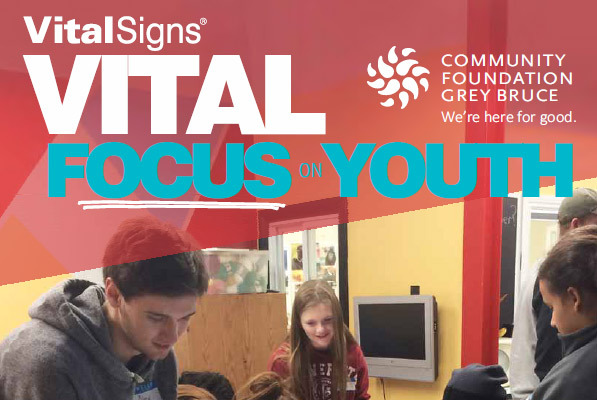 The Foundation is an active partner and collaborator in fostering community vitality. 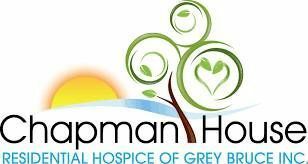 Whether small or large, your gift can make a big impact because it is added to the Foundation's investment pool which provides income that is eventually distributed as grants to nonprofit organizations across Grey & Bruce Counties. 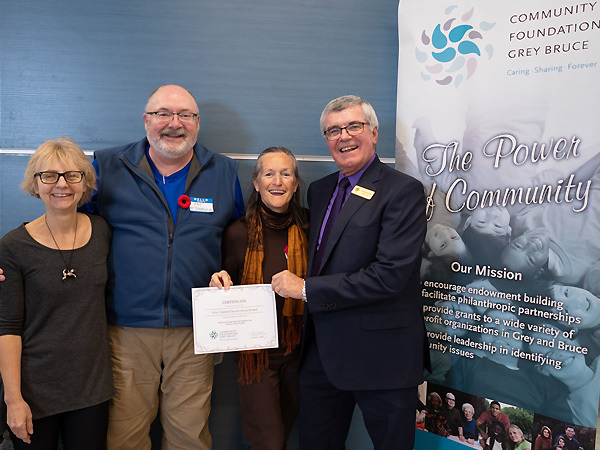 Community Foundation Grey Bruce provides grants and scholarships each year to not-for-profit charitable, educational, cultural, recreational and environmental organizations in an effor to enrich the quality of life for people of the area. 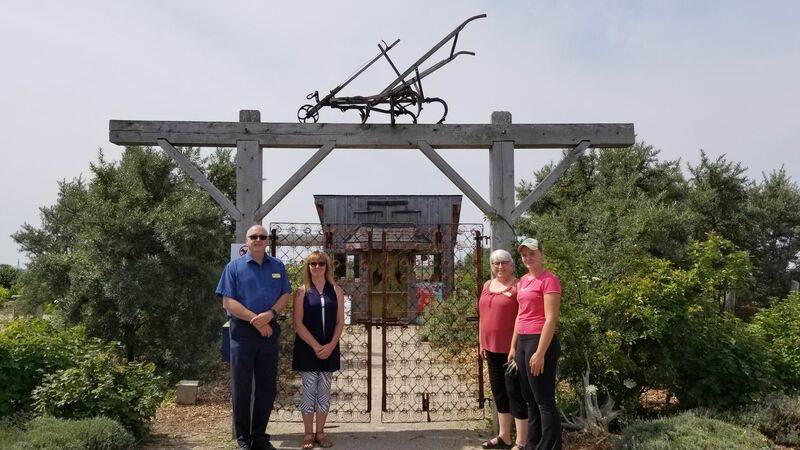 The Bruce Botanical Food Gardens offers herbs, vegetables, and fruits in exchange for donations or volunteer time. Brand Yourself Workshop (11AM) is SOLD OUT but there are still lots of spaces for the afternoon events, including Keynote Speaker Erin Bury & panel discussion with local entrepreneurs! This report contains important data on six topics related to life in Grey Bruce: health & wellness, the environment, living standards, arts & culture, education & lifelong learning, and community connections.